It is always an honor to be selected to sing for other countries. Having the support of the Filipinos as an artist here is overwhelming enough, but to see that people from other countries appreciate our work and our craft makes our heart grow full. So when I was asked to be part of a group of artists from the different ASEAN countries to perform at the summit here in Manila…I automatically said yes! There is nothing quite like learning from your peers in other countries. So much is to be learned through camaraderie and cooperation, and once we put our differences aside, we will all realize that we are all one and the same. I am proud to be a Filipino. And I will always strive to be a good example of what a Filipino should be. But I am also proud to be part of the ASEAN, our culture, our traditions, and our mutual belief in each other is what will make our region great. 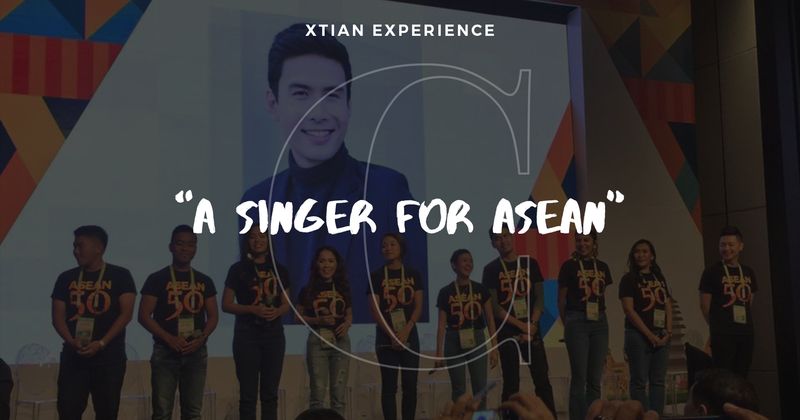 These artists from the different ASEAN nations can come together to sing in harmony. And if we all try, I believe we can too. Soar high ASEAN! Plus! 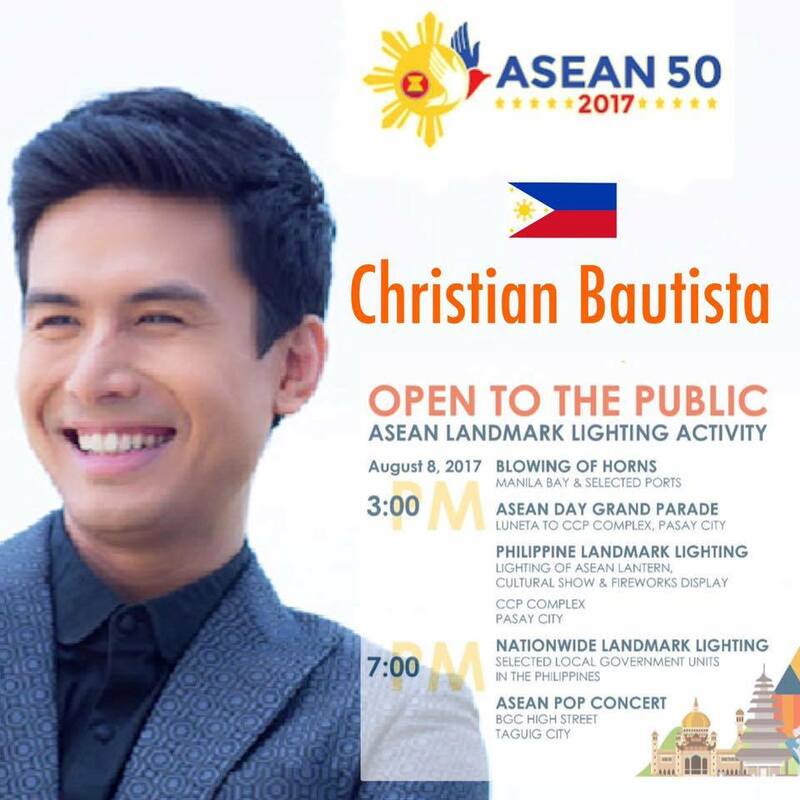 Check out this video of the ASEAN 2017 theme song! ASEAN Spirit!